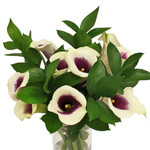 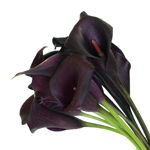 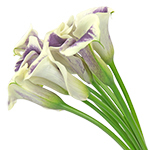 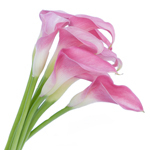 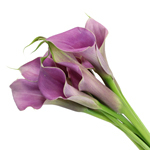 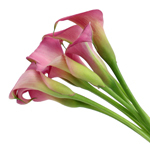 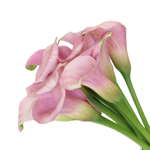 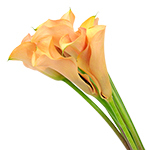 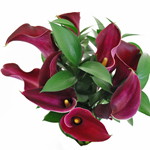 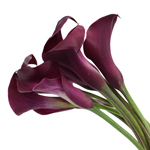 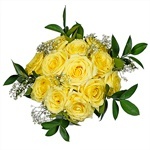 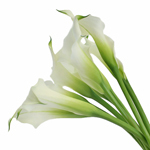 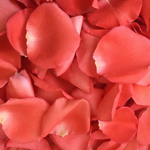 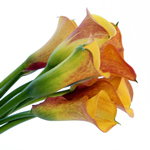 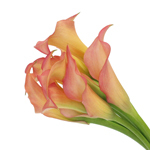 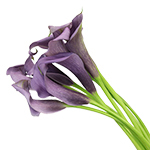 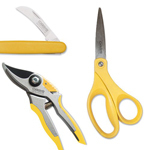 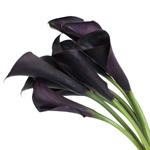 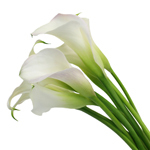 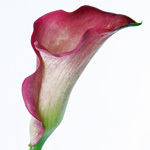 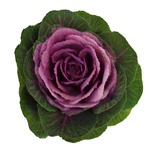 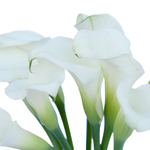 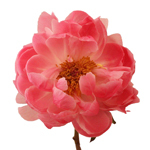 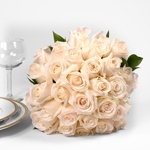 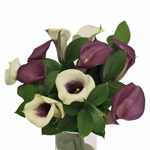 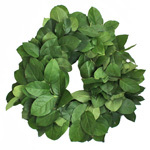 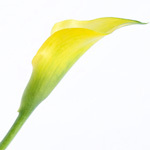 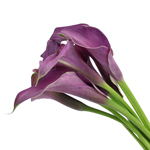 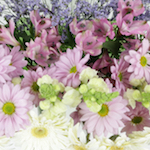 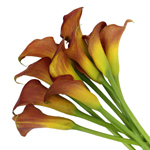 Peruse through our huge selection of Mini Calla Lilies! 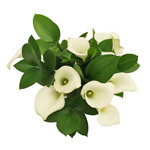 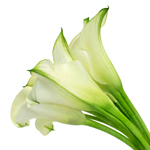 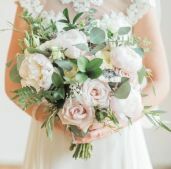 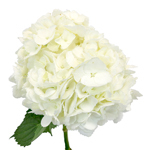 These small, trumpet shaped blooms are the sister of the traditional standard white calla lilies. 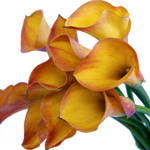 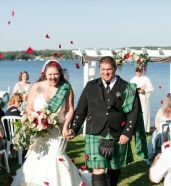 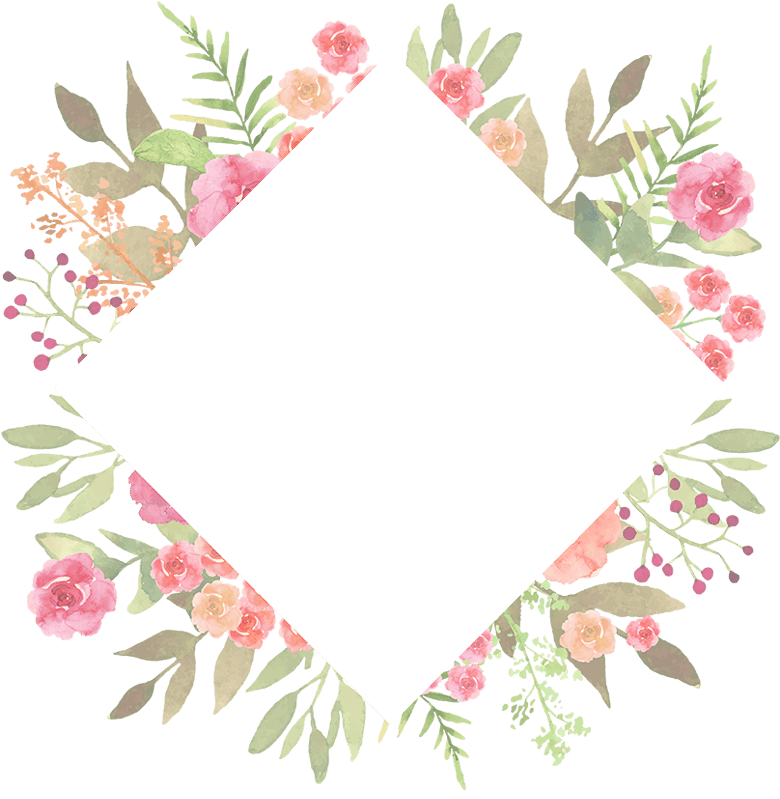 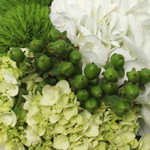 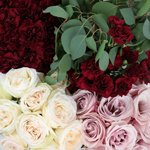 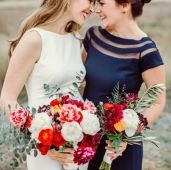 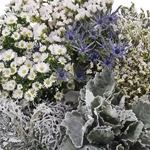 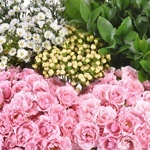 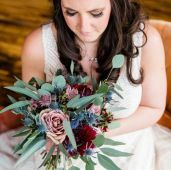 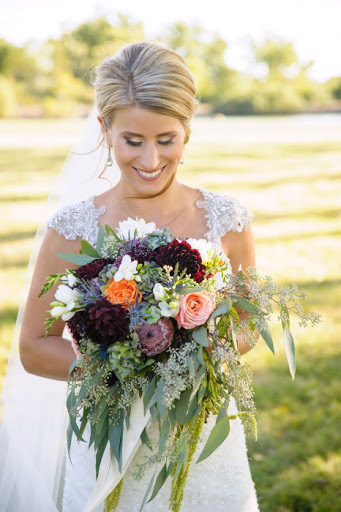 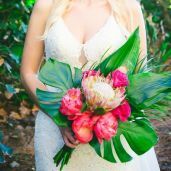 Ideal as an accent flower accompanied by garden roses and select greens, Mini Callas are also a great way to add vibrancy to your bouquet! 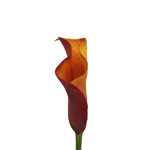 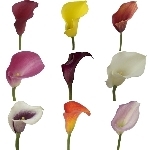 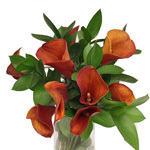 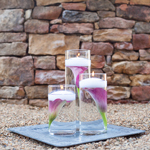 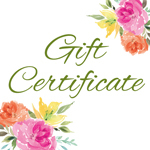 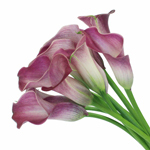 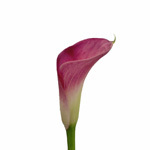 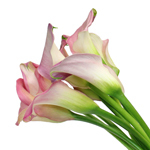 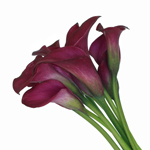 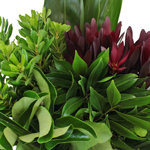 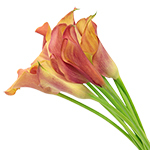 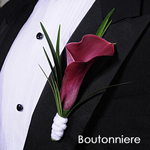 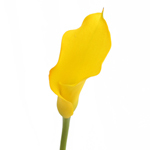 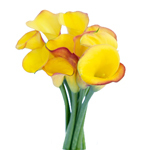 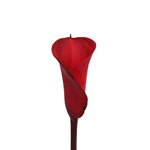 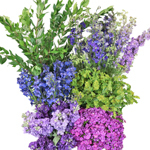 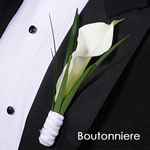 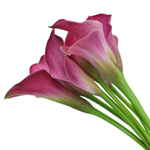 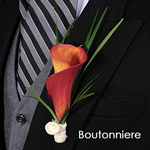 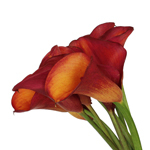 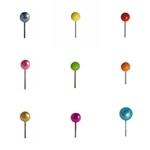 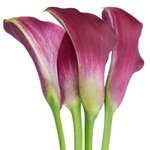 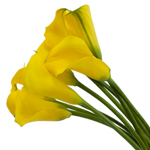 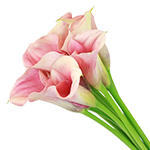 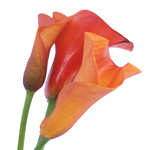 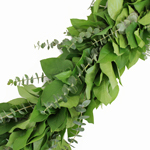 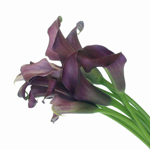 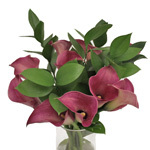 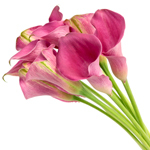 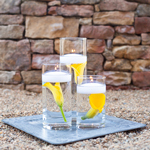 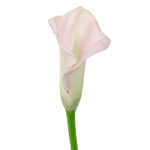 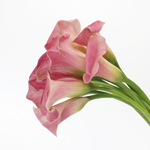 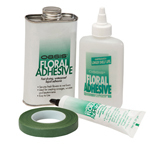 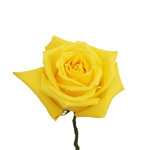 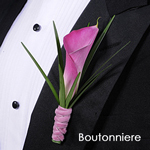 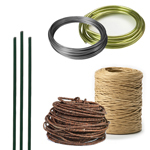 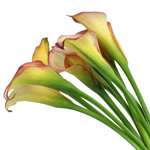 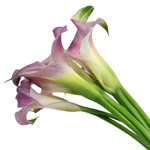 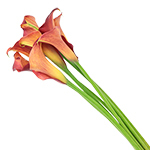 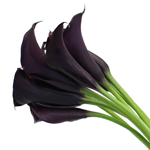 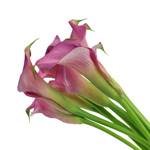 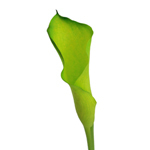 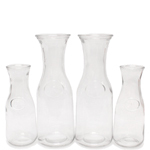 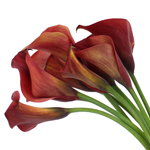 Offered in a multitude of colors, Mini Calla Lilies come in Petite and Tall stem lengths!